Happy birthday to this sweet soul. 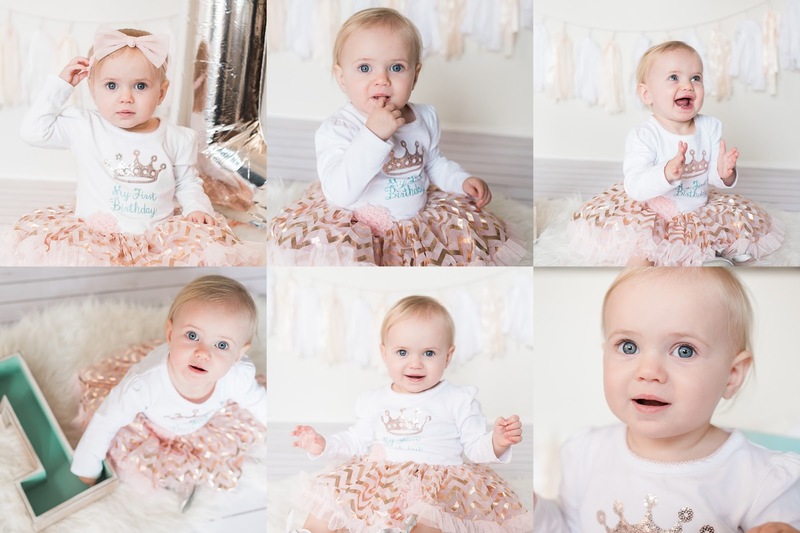 I was lucky enough to photograph this little angel and her brother often because their mom is one of my best friends :) this is her 1st birthday photos. First, I can't believe that she is one already. Wow, I can't believe how quickly this little kid grows up. If you want to check out this cuties newborn photos here there are. if you looking to have your little one photos taken for they first, second or third birthday just fill out this form.